With few exceptions, film and media studies scholarship continues to ignore or misrepresent the role of the art museum as a vital alternative site for exhibiting noncommercial film, instead perpetuating an essentialist stereotype that museums are hostile to film, and a corollary myth of the experimental filmmaker working alone on the fringes of society. To challenge these problematic and misleading ideas, I am presenting a paper examining transformations in film exhibition by art museums in the US, circa 1960s-1970s. This subject will be addressed through the lens of Pittsburgh’s Museum of Art Film Section, a highly innovative and influential program which, through specific services and mechanisms, helped organize and unify other museum programs and media art centers focused on supporting filmmaking activity that was independent and noncommercial. In the process, I will broaden out and touch on the rise of the earliest museum-based “media centers”, as defined by the National Endowment of Arts Public Media program– the MoMA’s Cineprobe, the Walker Art Center’s Film/Video department, and the Whitney Museum’s New American Filmmaker Series. I propose that we consider the art museum in these decades as a material base (one among many) upon which the superstructure of experimental film was sustained. 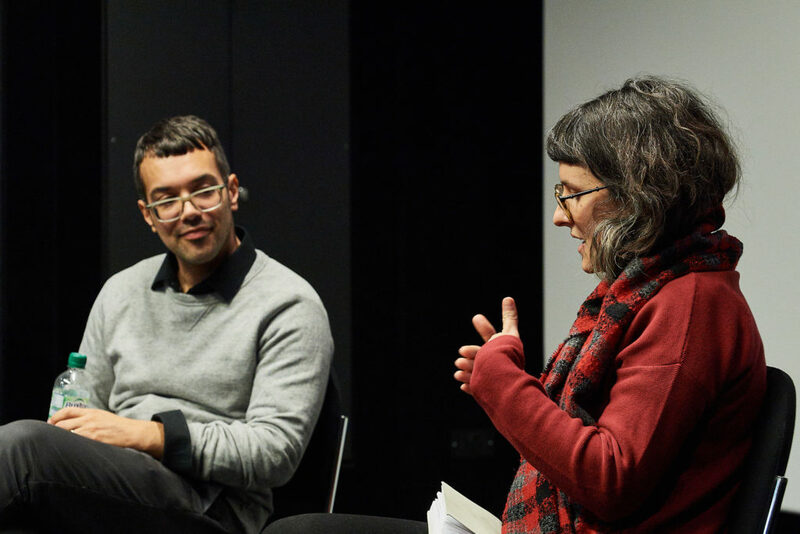 The talk will conclude by considering how theseorganizations conceived the independent film community as a circular ecosystem (see Ron Green, Sheldan Renon, and Jonas Mekas), a framework which persisted for two decades until the 1990s. Yet, acknowledging the triumph of neoliberalism, the decline of public arts funding, and the assimilation of film into a subset of contemporary art, it will also criticize the downsides of this project/framework of film-as- art for the fact that it depended heavily on the state, separated filmmakers from economic questions, and (ironically) focused too much on the artist rather than being audience-centric. The talk will be followed by a screening of 16mm film by visiting artists in Pittsburgh (e.g. Stan Brakhage’s Pittsburgh Trilogy) in the early 1970s.